The Kardashian-Jenners go all out for Halloween and they’ve passed that on to the next generation. Some of the kids opted for animal outfits (like tigers) while others went with iconic movie characters (like Mini-Me and Jack Skellington. 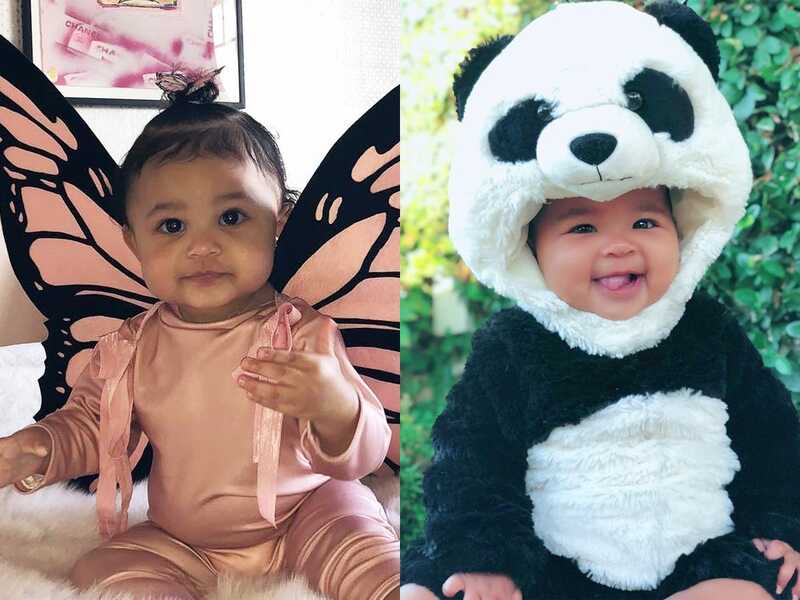 Here’s the complete roundup of the adorable costumes that the Kardashian-Jenner children wore this year. True Thompson and mother Khloé Kardashian wore matching unicorn onesies. True was born in April 2018. Kim Kardashian and Kanye West’s youngest child, Chicago, also channeled her inner unicorn. She wore a headband that included a silver horn and matching animal ears. Khloé and True also twinned as tigers. Khloé seemed to enjoy giving her daughter various costumes to wear.